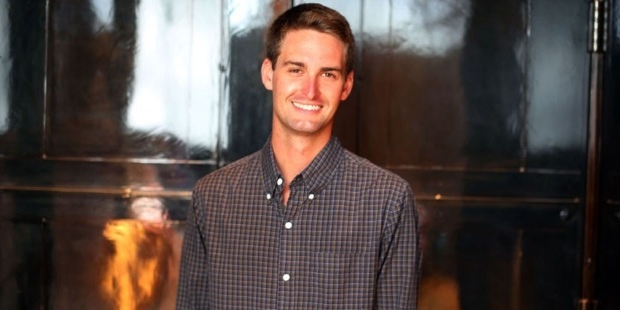 The man behind the creation of the popular mobile application, Snapchat, is an American entrepreneur and is the CEO and Co-founder of the app. 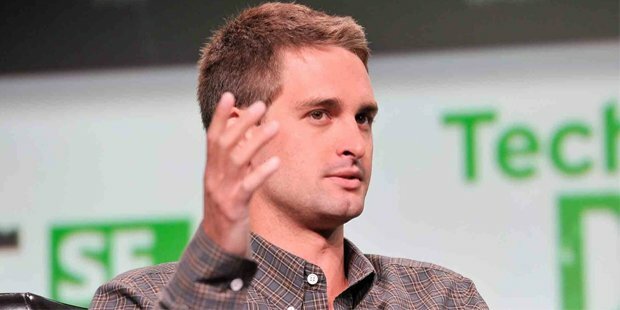 Evan Thomas Speigel, commonly known by the name Evan Spiegel, has led a luxurious life with both parents, John W. Spiegel and Melissa Ann Thomas, as lawyers. 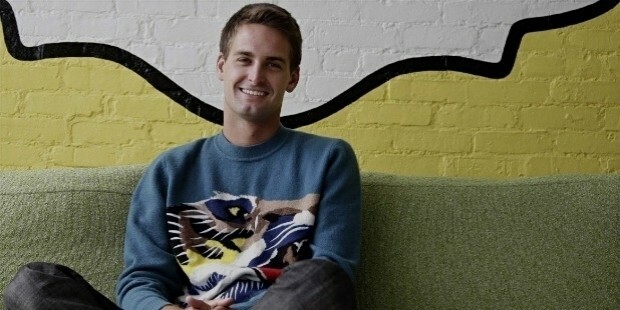 However, Snapchat was not his first project, but it followed several failures and developments that paved his way towards success. 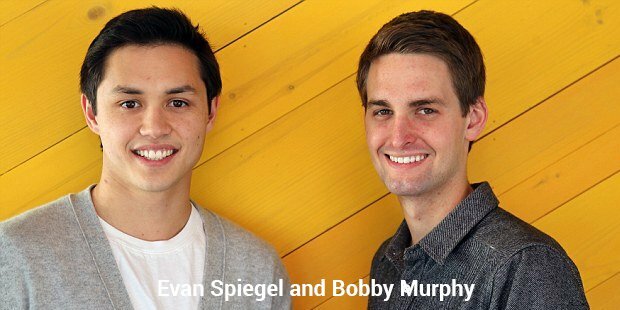 After finishing his school, he entered Stanford University in a product design program and then into the Kappa Sigma fraternity, where he met the co-founder, Bobby Murphy. Spiegel was hired by Murphy for the job of designing an online social network, taking an inspiration from the Google Circles, but it failed. 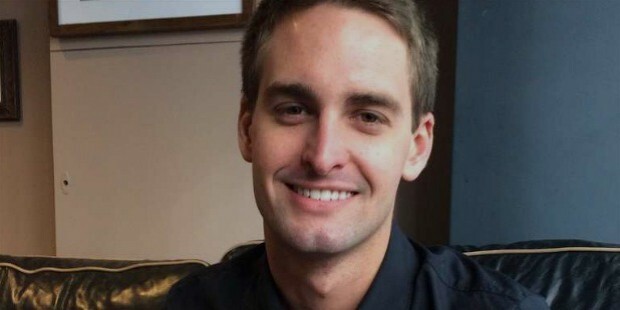 However, it earned recognition for Evan, who was perceived by Scott Cook in a guest lecture, followed by a job offer for txtWeb, a project meant to broadcast information from the web over text messages. He developed his first project with Murphy, Future Freshman, which was online software aimed to help in the management of college admissions by counselors, parents, and high schoolers. Although it started well, yet couldn’t continue for long and then, fate knocked at their door, which was a good-welcomed opportunity by him. Reggie Brown, another one from the fraternity house, approached Evan to discuss his desire of deleting an image permanently from the web, which he once shared. 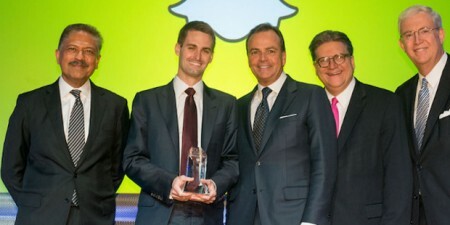 So, Murphy and Spiegel decided to cut out Brown from the administration and renamed the project to Snapchat with the introduction of few more features.After this, it started attracting some response from young users and eventually, grew into a million dollar company, through many advancements and developments. 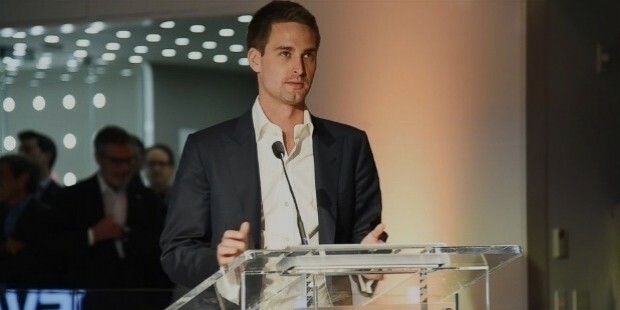 Evan Spiegel has been dating the former Victoria's Secret Model Miranda Kerr for over a year. They met in New York at the Louis Vuitton Gala Dinner in 2014 and first appeared as a couple in June 2015. In July 2016, Miranda confirmed via Social Media that she has indeed accepted his proposal for marriage.